Cost effective home improvements with double glazing in West Moors. We work with the Liniar uPVC profile for many of our windows and doors in West Moors, as this market leading manufacturer offers outstanding variety, style and performance. You can choose from a wide range of designs, timeless and stylish, to enhance your property’s aesthetics. Every option achieves outstanding levels of thermal performance and impressive security. These stunning windows and doors are a great choice for cost effective home improvements. 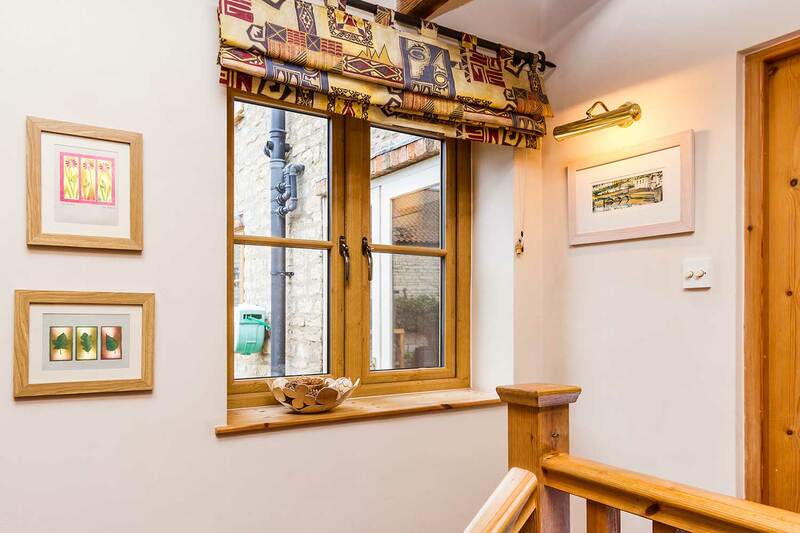 If you are looking for high end designs combined with an authentic heritage appearance, then our stunning StyleLine double glazing windows are the perfect choice. This premium double glazing is crafted using an exclusive manufacturing technique, enabling it to replicate the traditional joinery of timber structures. Their beautiful finish creates windows which complement period features and enhance the character of any and all West Moors homes. Our double glazing range also includes a selection of spectacular aluminium windows and doors from the Smart Architectural Aluminium design. These windows and doors are incredibly secure, ideal for protecting your family and home. They also feature the latest double glazing innovations to provide thermal performance that is second to none. All of this and they are highly environmentally friendly, as aluminium is endlessly recyclable, never losing its beauty or its inherent qualities. 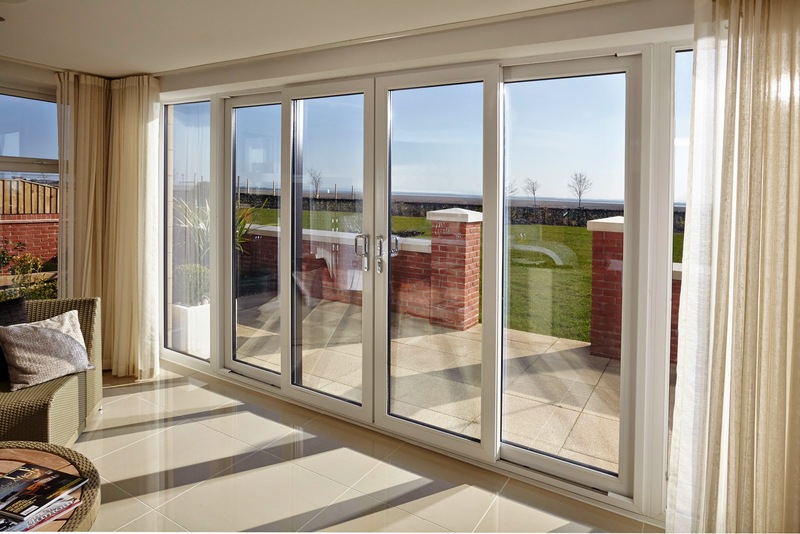 When you choose your double glazing in West Moors, we will provide you with a wide range of options to create a truly individual look for your home. You can select from a range of colour finishes, and our uPVC options also come with a choice of natural woodgrain foils. We offer a wonderful selection of styles, ensuring that you get the most perfect match for your home improvements. It’s not only the colour and the style which can be chosen by you, we also offer a wide variety of hardware options and accessories to complement your double glazing and tie in with the aesthetic you want to achieve. Our windows and doors also come with a choice of glass designs, so that you can choose additional privacy anywhere in your home, or simply just decorative style to reflect your personal tastes. Keeping your new double glazing in perfect condition and ensuring it operates to the very highest levels is simple when you choose new windows and doors from Pure Trade Windows. Our products are specifically designed to be long lasting and robust, able to withstand the worst, and best, of the British weather with minimal input. All you will ever need to do to when it comes to their upkeep, is give them the occasional clean. Your double glazing could be weak and vulnerable to potential intruders, and upgrading it will improve the security of your property, making it safe and secure. Every window and door in our collection is tough and durable, creating a strong barrier. We then fit all of our double glazing with cutting edge shootbolt locks from Yale. These superior locking mechanisms will help your double glazing provide incredible levels of protection. In fact, many of our products are so impressive, they are even capable of Secured by Design accreditation. You can count on great customer service when you choose Pure Trade Windows for your West Moors home improvements. 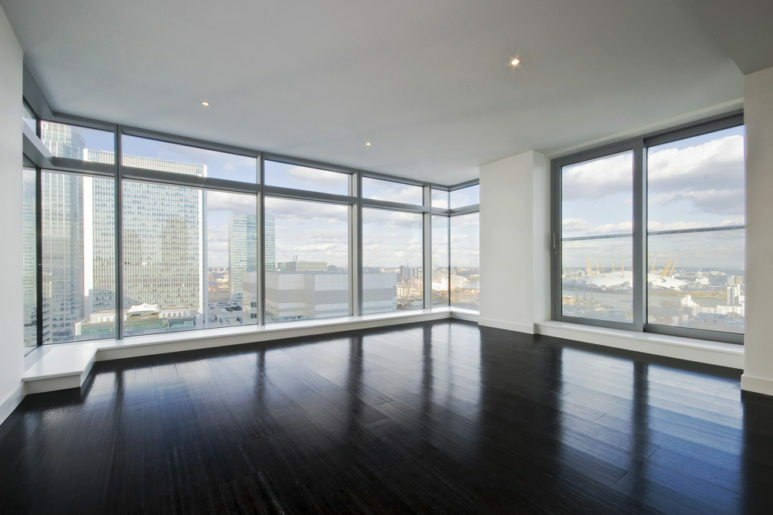 We are committed to offering an outstanding installation experience and this includes offering superb after care. We work with the very best double glazing manufacturers and we provide quality fitting, which means you can count on the long term performance of your windows and doors. To give you complete peace of mind, we even offer a comprehensive manufacturer’s guarantee on all our products. One of the many benefits of choosing Pure Trade Windows for your double glazing in West Moors is that we offer a fantastically efficient service to our customers. When you contact us, we will arrange to visit you within 48 hours, ready to survey your home and help you choose the right double glazing to meet your requirements. Once you have selected the perfect windows and doors for your home improvements, we will then install them within 7 to 10 days. We offer a combination of quality and efficiency to all of our customers, enabling you to enjoy a smooth and stress free installation experience. Visit our online quoting engine today to get a free, instant and competitive online double glazing quote. You’ll be able to enjoy premium standards the cost-effective way. We also offer our online contact form as an alternative method, where you’ll be able to speak to a member of our friendly team.